Chinese cuisine is famous all across the globe because of its inimitable flavors and unique taste. Whether we talk about delectable egg rolls, sesame chicken or thin noodles, there’s nothing quite like the Chinese cuisine to get your taste buds drooling for more. Have you ever tried Dim Sum foods? If no, then you must try them next time. Let’s get deeply into the sea of tantalizing Dim Sum dishes! The word Dim Sum means ‘point of the heart’. The Dim Sum is a unique style Cantonese dumpling that is usually made as small bite-size portions of food. They are served hot on small plates to share among friends and family or savored solo. 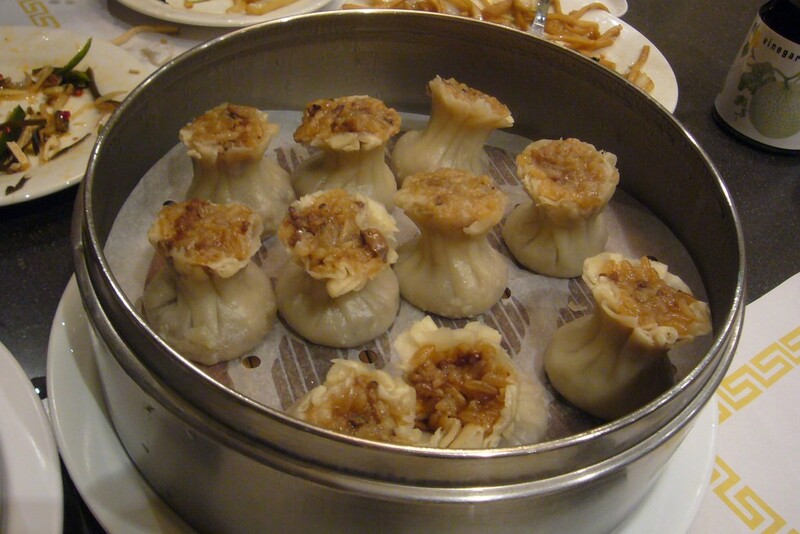 Dim Sum dishes can be eaten for dinner, lunch or breakfast. The Dim Sum dumplings are filled up with various ingredients like fresh vegetables, seafood, rice, or a combination to make them tasty. Dim Sum can render a delicious experience. If you’ve never tried Dim Sum foods, then selecting the dishes can be tricky for you. To help lessen the odds of choosing randomly and increase the chances of getting something you will want to have. Here we’ve rounded up a list of top Dim Sum dishes you should try so you won’t be in confusion when the Dim Sum cart comes in front of you. When we talk about Dim Sum varieties, this one tops the list. 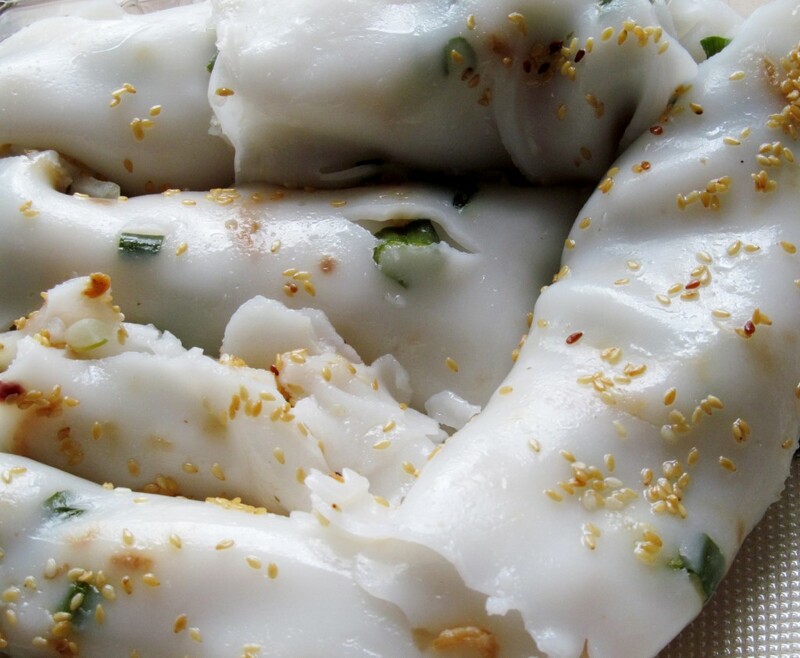 These dumplings are prepared with fresh shrimp which is wrapped with thinly rolled piece of wheat dough. Special spices and tantalizing flavors make this delicacy a worth try. 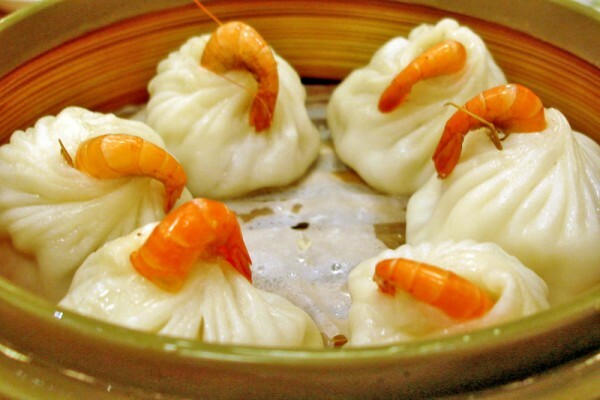 Consume the fresh shrimp only as these dumplings can go from wow to nauseating very quickly. 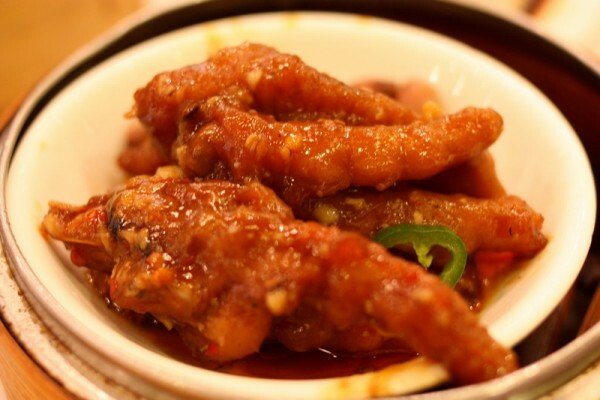 When you try this dish first time, steamed chicken feet can be the most nerve-racking dish at your table. After ordering, you will find that the bowl is full of chewy bones, skin and cartilage. Steamed chicken meat are fried deeply and steamed till the chicken becomes very soft. In short, this dish is a highlight of the sumptuous meal for bold Dim Sum lovers. 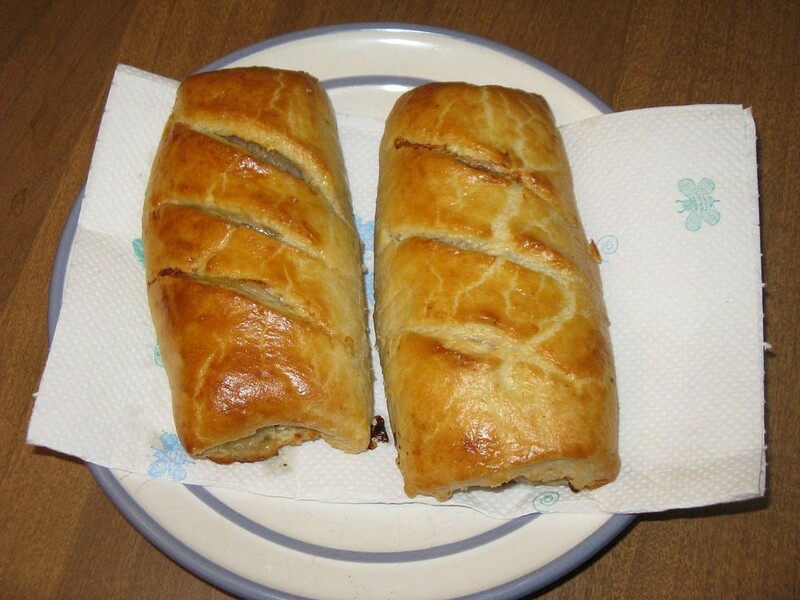 The yummy rolls are covered with white bread. This bread absorbs the extra oil from the sausage to bring a savory treat. They are perfect for snacking time. Special Chinese sausage is used to give a more complex flavor to these rolls. 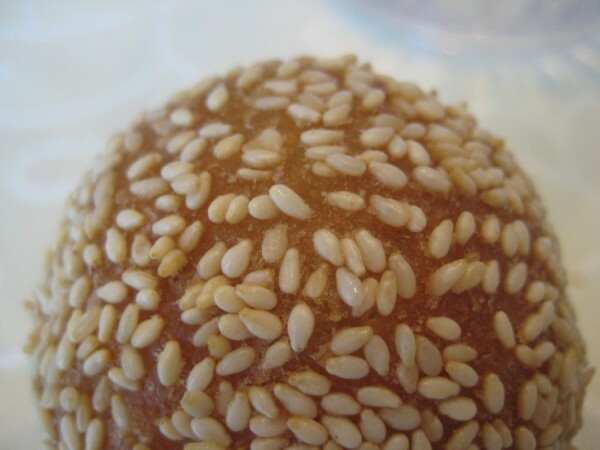 These sweet and exotic sesame balls are the right balance between savory and sweet. While cooking, sticky rice shell is used and filled up with a sweet red bean curd that is simply outstanding. Then the balls are fried deeply in oil and wrapped in sesame seeds that leave a nutty crunch. The sesame balls are served after meal. The typical Chinese dumpling consists of chopped shrimp, mushrooms, ginger and green onions wrapped in thin wheat bread, seasoned with special Chinese soy sauce, sesame oil, rice wine, and garnished with crab roe. 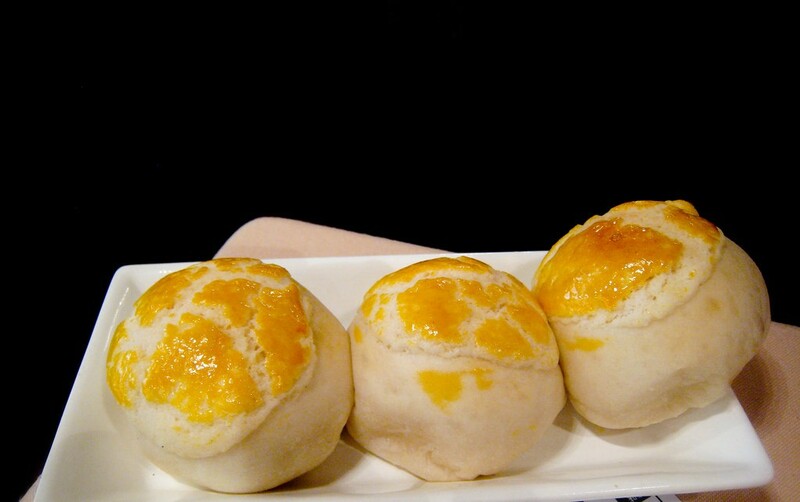 Sweetened custard buns are the regular Chinese bread dough that has been lightly sweet and shaped into round and soft buns. The filling looks very attractive and made with milk, custard powder, sugar, butter, condensed milk and eggs. The bright yellow filling is shaped into small balls, filled into the bread dough, and usually steamed. Thin and large, generally steamed and handmade rice noodle around a filling prepared with vegetables or meat or soft shrimp. You can quickly identify the shrimp filling by a large shrimp on the top. Sesame seeds or Cilantro may adorn the top portion of some Dim Sum varieties. The dish is covered with savory and sweet sauce before it is served. This is popular amid professionals. 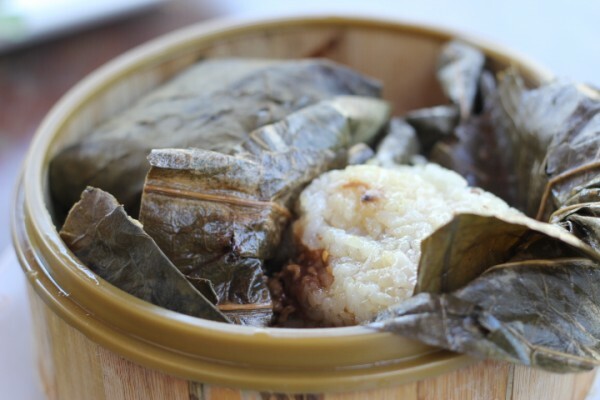 The popular Dim Sum dish is prepared with sticky rice, which is soaked and steamed. The sticky rice is mixed with black mushrooms, chicken sausage, and other spices. Then the whole filling is wrapped in lotus leaves and unwrapped for the customers at the table only . Try this; it will compel you to order more for sure! Dim sum is a kind of fun and social meal, which gives your taste buds to savor new flavors and culinary delights. If you love Chinese food, you will surely fall in love with these Dim Sum dishes.